Chief Signs can assist you with all of your metal signage needs. Whether for a street sign, parking sign, traffic sign or other type of sign, Metal Signs provide the ultimate in durability and longevity. 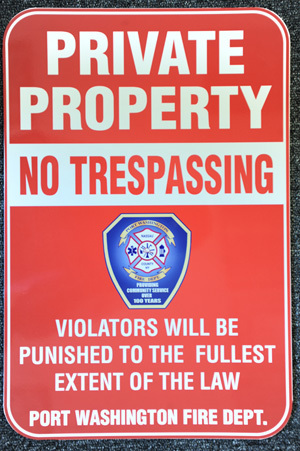 Chief Signs can assist you with all of your metal signage needs, in Port Washington, NY and all of Long Island. Allow Chief Signs to assist you with the design and manufacturing of all of your Metal Signs.